From 3-4 p.m. on the third Thursday each month. 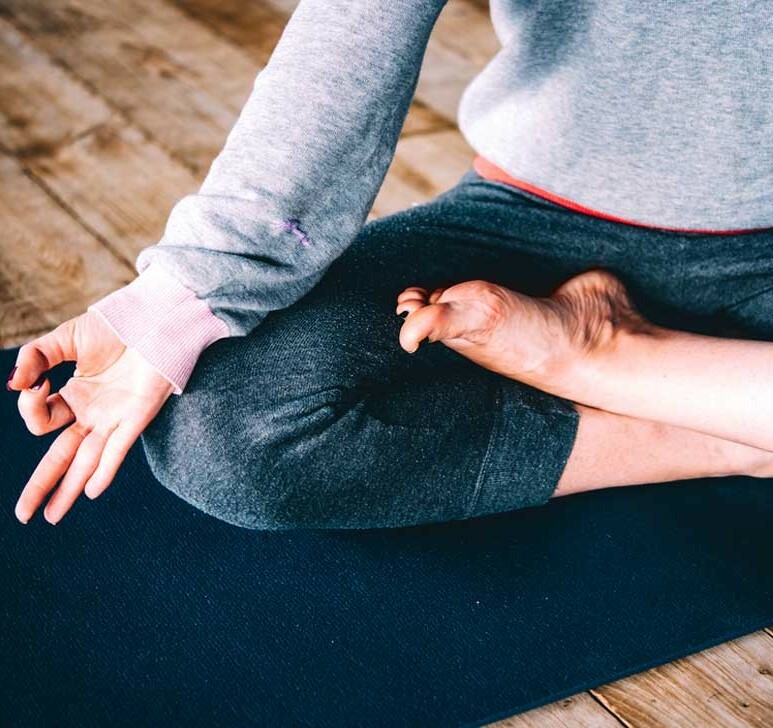 Join Katie for an hour-long yoga class for teens & tweens in grades 6-12. Build strength and flexibility in both body and mind while having fun! Please arrive dressed in comfortable clothes you can move in (no jeans!). Mats & water will be provided, but feel free to bring your own! Meets at 3:30pm on the 4th Tuesday each month. Do you enjoy writing and want to hang out with other writers doing writerly things? 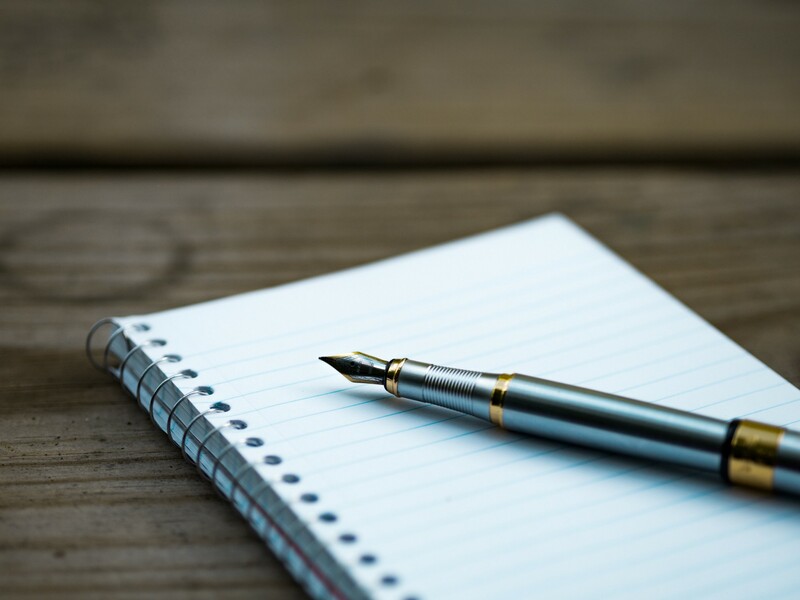 Drop in on the 4th Tuesday every month for fun writing exercises and an opportunity to share and talk about your writing. 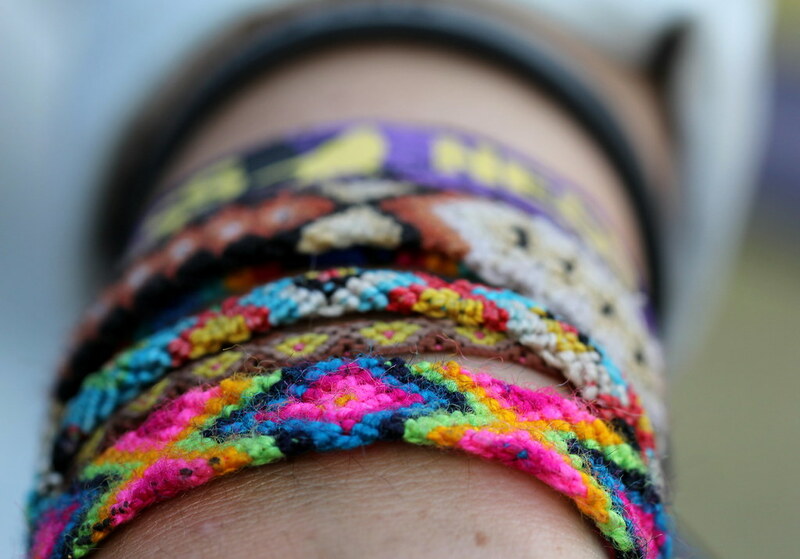 Bring your best friend and make each other a friendship bracelet! We'll have different patterns and plenty of colorful materials to choose from. Meets at 3:30pm on the 2nd Tuesday of the month. Join us for trivia, discussions, fan art, crafts, and of course snacks! 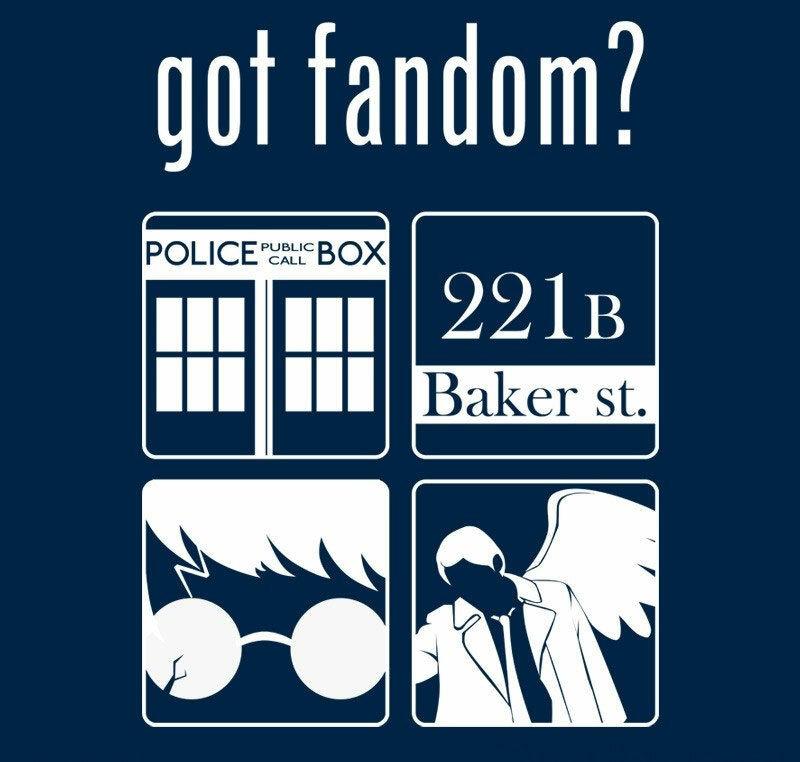 All fandoms welcome! This event is teens in grades 6-12. Meets at 3:30pm on the 3rd Monday every month. This is an “any book” book club. Come discuss what book you’re loving or even what book you’re hating! We’ll have a snack and do some bookish activities while we chat. This book club is for teens in grades 6-12.